Spring is here and I have available some fast growing trees again this month. 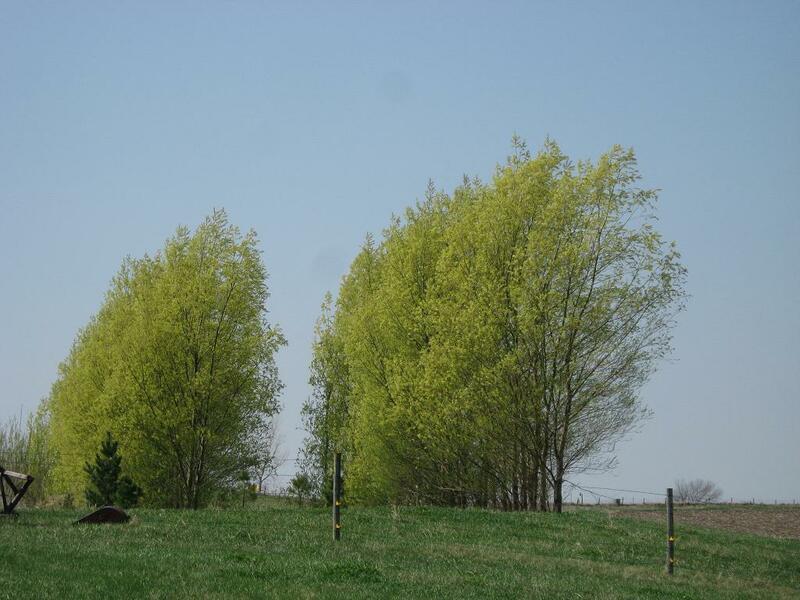 These hybrid trees are used for screening, windbreaks, shade, wildlife, erosion control and other uses. 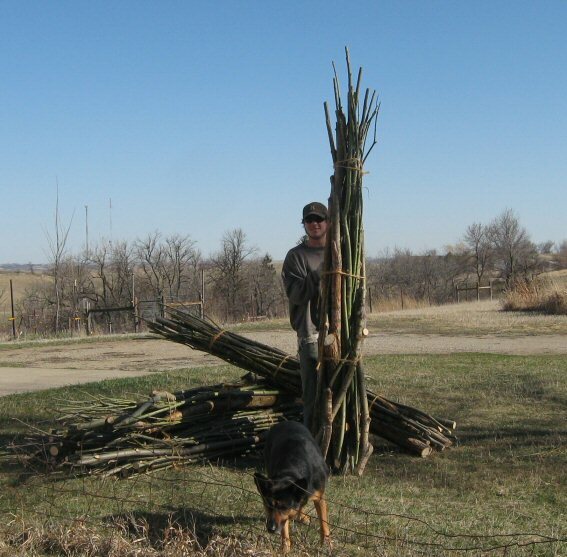 Check out my pickup link for more about the tree I have for sale and the big size you can plant this spring. What type of trees are these? How much do they usually grow in a year? How tall are they fully grown? 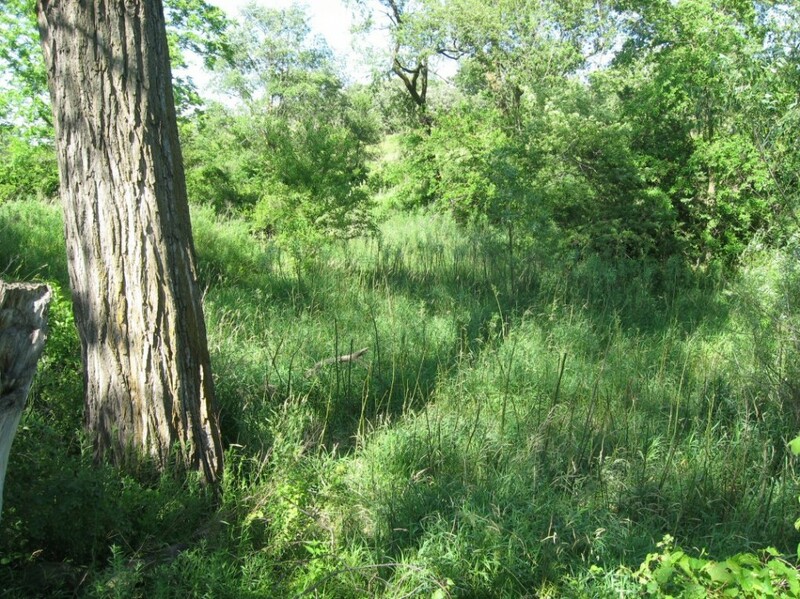 I'm fighting a willow invasion in a couple of spots on my property. This is a good question. If they are true hybrids, they shouldn't be able to reseed... but that's why you wanna buy your plant material from a reputable dealer. 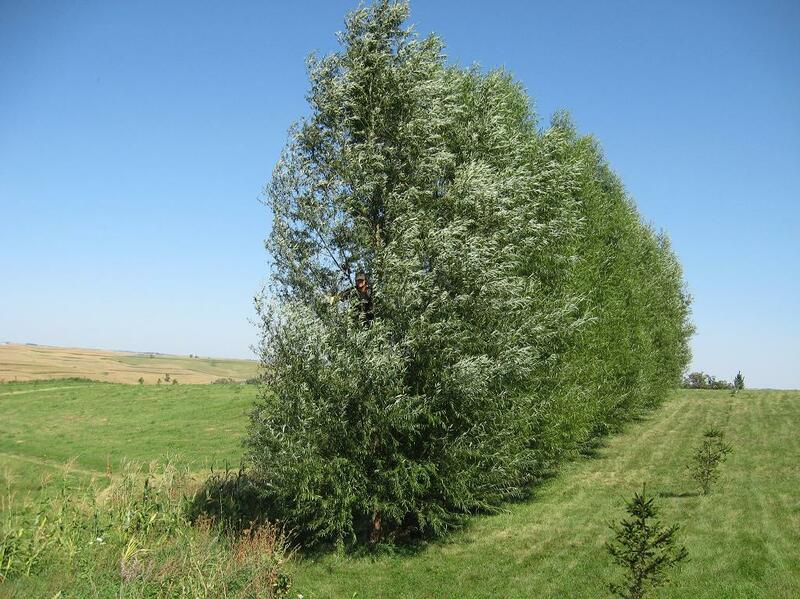 Piqued my interest a little... these willows are certainly a way to get cover quick. It's not reseeding, shoots off roots in my case. In the early years can be 5-10' a year, and slows down as they get closer to their mature height of around 70'. 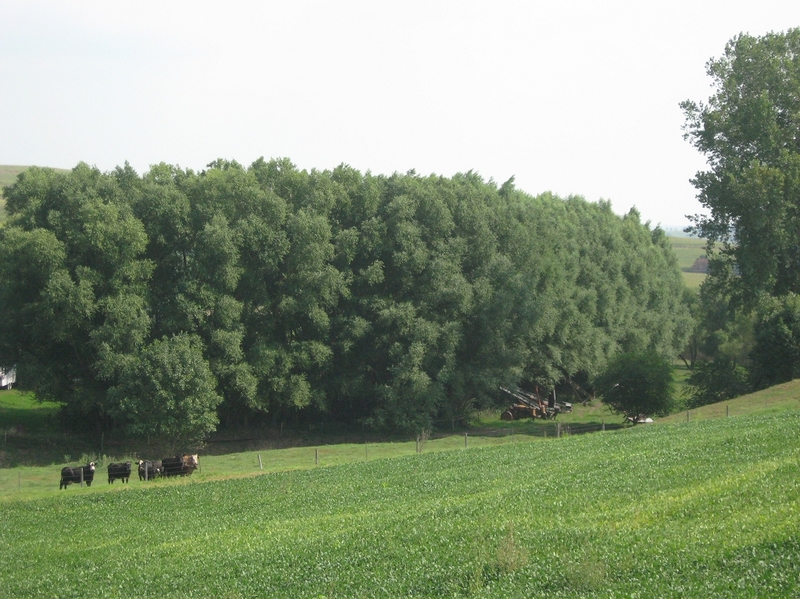 There are a lot of different hybrid trees out there that are fertile and produce viable seed, which would result in a F2 hybrid, which may or may not have the desirable characteristics. The nice thing about willows, there are males and females. I sell a male that does not have fluffy seed germinating all over, but instead has showy catkins in spring. 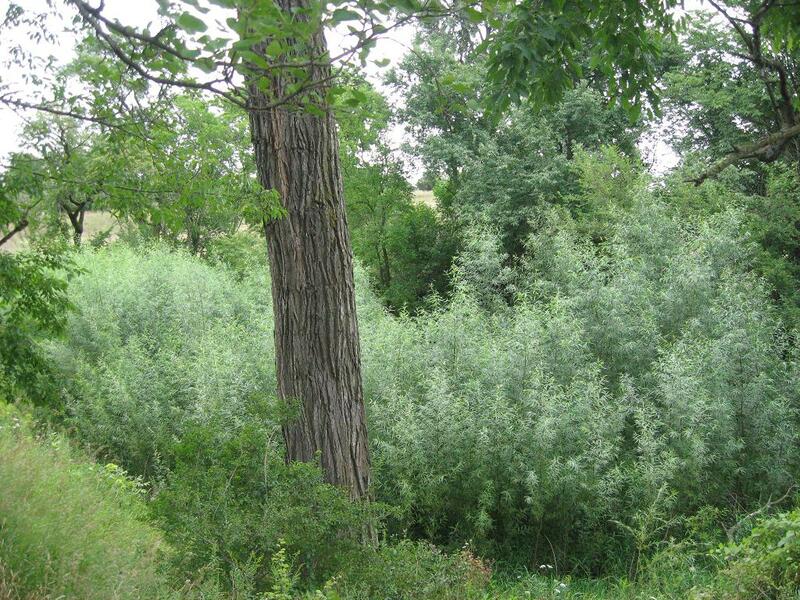 Is it some kind of sandbar willow you have? not a lot sucker from roots that I know of. Most can sprout back from the trunk if cut down and not treated. I should continue to have some available this month for pickup. I have some big cuttings available this spring again. Create a line of them on your place for quick cover. That website is under construction. Thanks, I forgot to edit the link from last year, this is the live link. 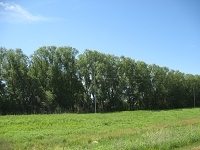 What is the death rate on newly planted trees? 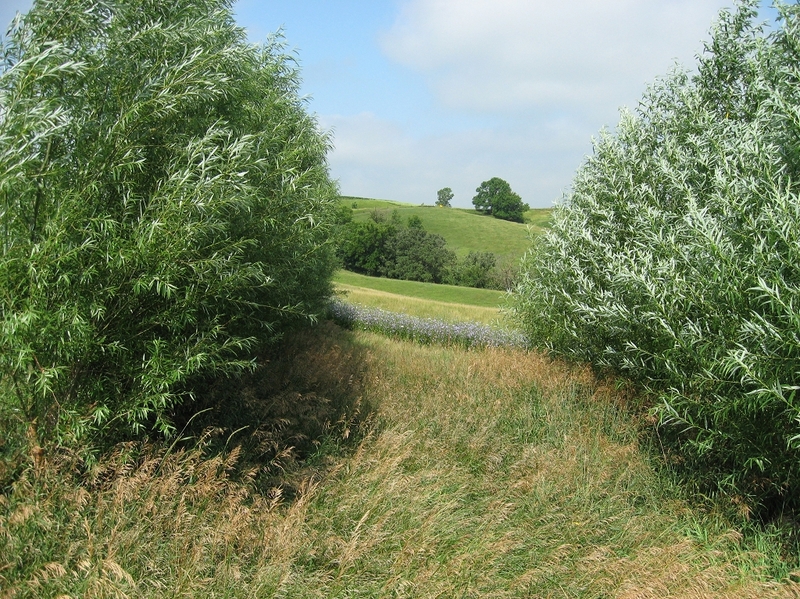 That can depend on the care given to them, but with weed control and watering in the establishment year, it should be 100% that leaf out and grow, if planting along a stream or wet area, then still can get 100% without weed control or watering.